Giants and Pilgrims Abacus is a creative home curriculum centered on a monthly theme. 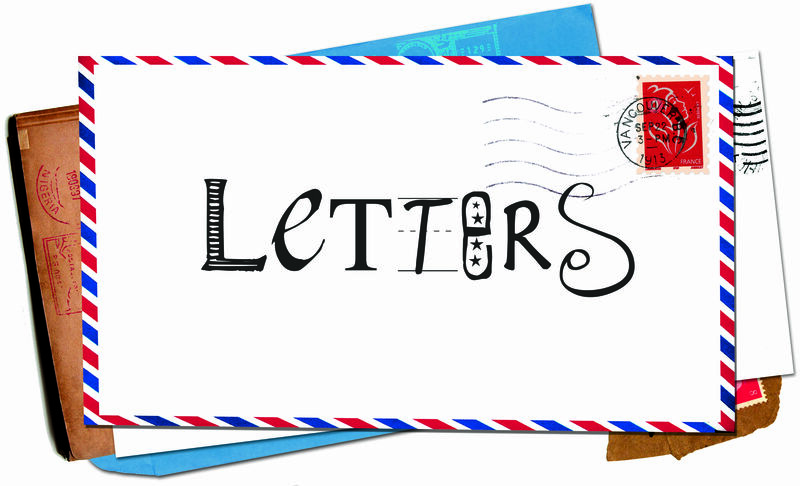 This month’s theme is “Letters”! Experiment with tracing paper – cool letters, etc. Illuminated manuscripts – I used to make these with my art class using parchment paper, that we would burn the edges of and metallic ink or gold leaf to embellish the drop caps with. Stamp collecting – I am printing out some of these pages – http://stamps.org/userfiles/file/albums/2014-Issues.pdf and any time we get a letter this month with stamps on it, we will save them and add them to our stamp “album”. The pdf has some nice history stories behind each stamp. In the Car – the alphabet game (could be a race), letter finding game, etc.